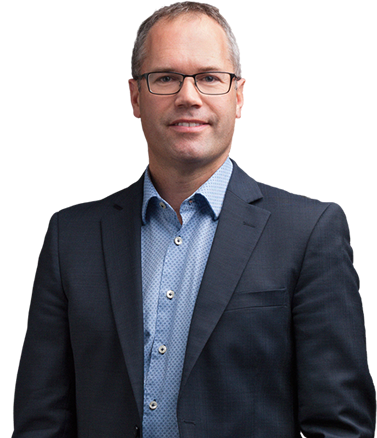 Dr Jamie Ryan is a fully qualified surgeon specialising in Otolaryngology, Head and Neck Surgery and Facial Plastic Surgery. He undertook advanced surgical training in Auckland, Christchurch and Dunedin before completing an 18 month fellowship in Dundee, Scotland. 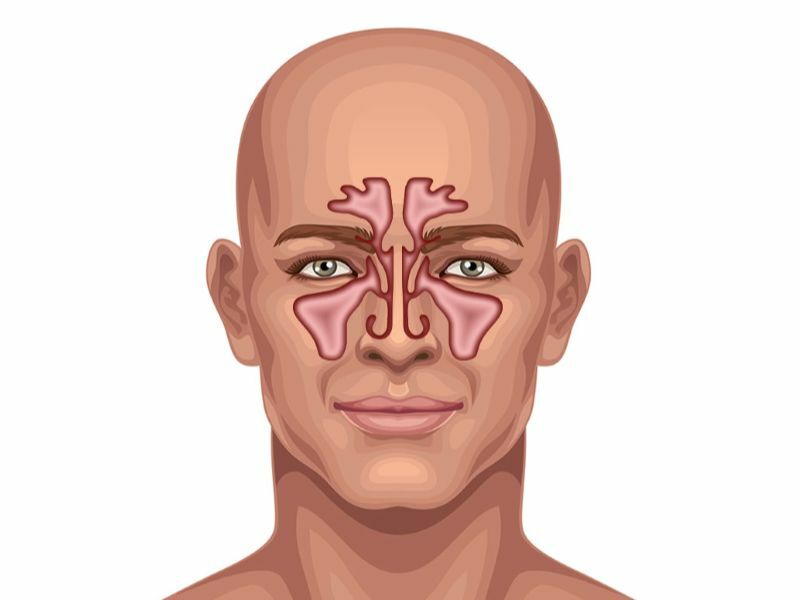 Sinus surgery may be a requirement as a result bacterial or viral infections. Balloon sinuplasty may be required if there is poor response to medication. 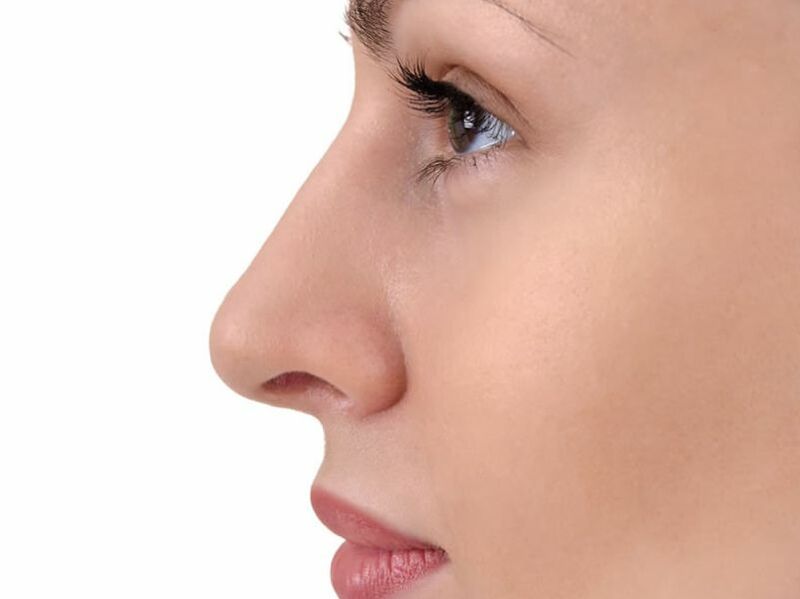 Rhinoplasty is a consideration for both cosmetic and functional purposes. I’m experienced in many procedures for correcting and reconstructing the form, restoring the functions, and aesthetically enhancing the nose. Surgery is a common treatment for basal cell and squamous cell skin cancers. Different surgical techniques can be used. The options depend on the type of skin cancer, how large the cancer is, where it is on the body, and other factors.